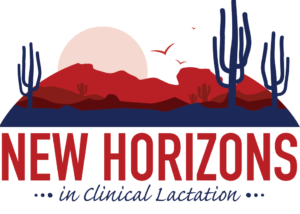 The United States Lactation Consultant Association invites you to exhibit at its 2019 national conference at the Scottsdale Resort at McCormick Ranch, where you can market your products and services and engage hundreds of lactation professionals who serve as decision makers and influence purchasing decisions in both community and healthcare settings around the United States and globally. All exhibitor space is sold out! Please click here to view the the layout and location of the exhibitor booths. Exhibit space will be assigned on a first-come, first-served basis. Every effort will be made to accommodate your requested booth preference. Exhibitors who reserve space by March 31, 2019, will be listed in the Conference Syllabus. Exhibitor requests received after March 31, 2019, will be accepted as space allows and will not be included in the Conference Syllabus.